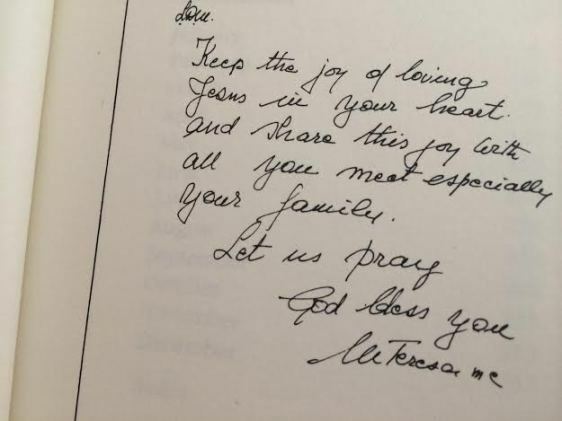 For as long as I can remember, I’ve been touched by the words and work of Mother Teresa. Though she created a worldwide organization that serves millions of people — and won many of the most prestigious awards, including the Nobel Peace Prize — and gave her entire life to serve the poorest of the poor — Mother Teresa reminds us that we don’t have to do as she has done to make an impact on the world. We only must try to love as she has tried to love: as God loves. 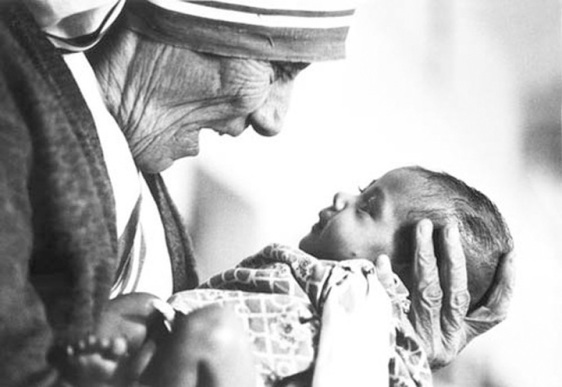 Here are 7 ways Mother Teresa encourages mothers to change the world by loving in our own homes. 1. Instill a love for home in your children. 2. Be joyful in all things. 3. Slow down, enjoy each other. 4. Pray simply, pray together. 5. Teach children to love others by how you love each other. 6. See the best in your family — accept each other for who you are. 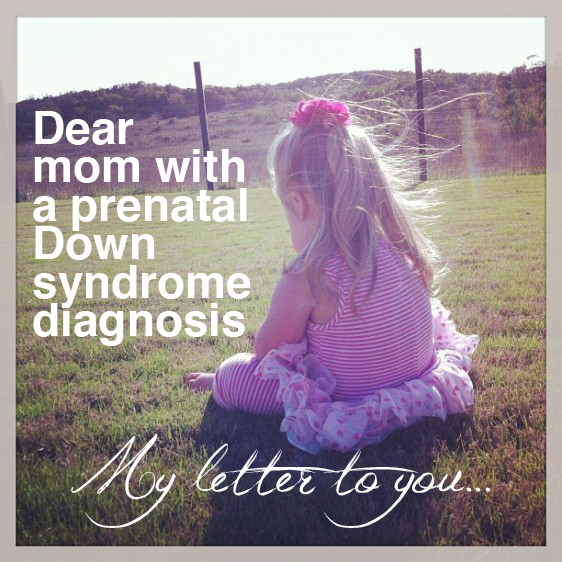 Your posts are truly a blessing and inspiration to so many!